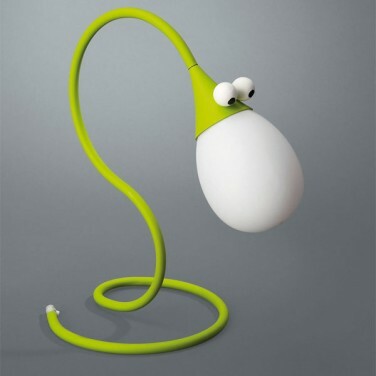 Brighten your child's room with the charming Kico Snakey Table Lamp. A bright and colourful character, Snakey will turn your child's room into a cosy, comforting place. A bright and colourful snake design, the Kico Snakey Table Lamp is designed to brighten and lighten your child's room. A cute and friendly snake design that makes a superb table lamp or bedside light adds real charm and character to your child's room turning it into a warm and cosy space. Enjoy the Kico Snakey Table Lamp on it's own or pair it up with the Snakey Ceiling Light for a cute Snakey theme! Lamp has an inline on/off switch on flex. Fresh and stylish Battery Operated London Bus String Lights are great fun for your child's room. Great fun and retro styled, use them for soft lighting to comfort your little one at night.